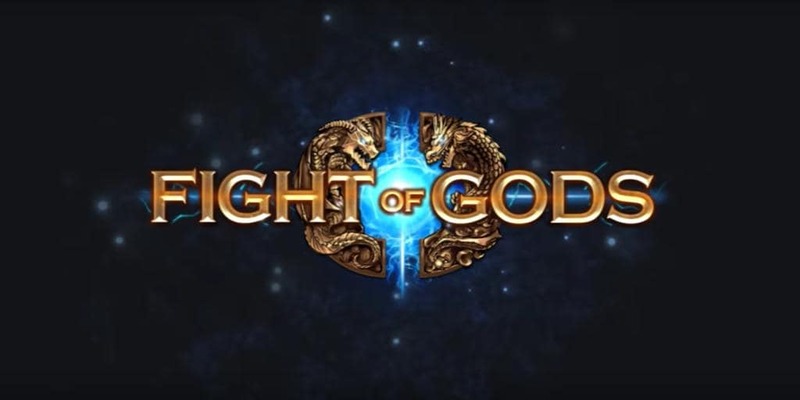 Fight of Gods: A New Fighting Game From PQube | Nerd Much? Now at this point, I want to say: you mean Fight of The Gods, because grammatically – but I’ll let it slide, I don’t want to ruffle any feathers. 100 points to your House if you get that joke. Indie studio PQube has announced their new game Fight of Gods with a new trailer featuring two of the characters the player can pit against each other. The two characters are Odin and Zeus. Each have their trademark looks as compiled in Western culture from history. Zeus has his ever-present lightening, long white beard, and the height of Ancient Greek fashion, the toga. Odin has his spear, his ravens, Huginn and Muninn, depicted in his armor, famous eyepatch, and what I can only presume to be a reference to Fenrir. Fenrir is the wolf that kills Odin during the events of Ragnarök. All the more odd that this looks like an apparent power up more than a killshot. No one ever said fighting games had to be based on accurate mythology. Does this look like a sweet fighter game to you? Let us know in the comments below.